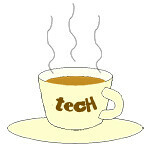 Gigacover « Tech bytes for tea? GoalBetter will offer a suite of benefits – including insurance, medical teleconsultation and fuel rebates – for private-hire drivers in Singapore. GOJEK GoalBetter launch at Andaz. 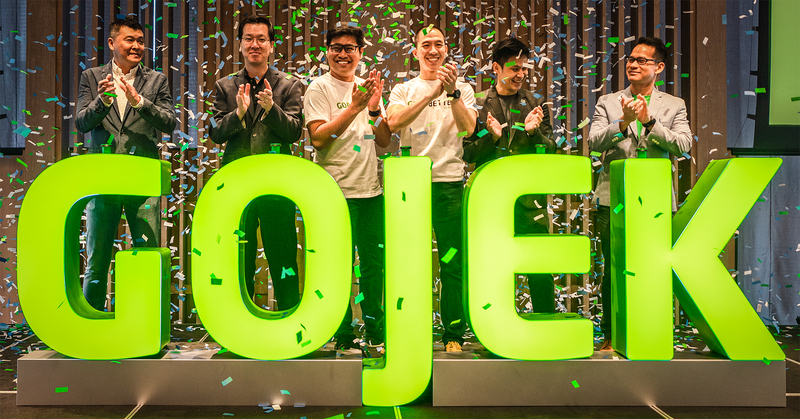 GOJEK has today unveiled GoalBetter, its dedicated benefits programme for driver-partners in Singapore. GOJEK has been steadily rolling out its partnerships for staff benefits over the past few months. These four partnerships with 3rd-party service providers – DBS Bank, Esso (ExxonMobil), Gigacover & Doctor Anywhere – has been bundled together under its GoalBetter programme for its driver-partners to provide all-rounded benefits for them. Launching in an initial pilot phase to selected drivers on April 1, GoalBetter will roll out to all eligible drivers from June. GoalBetter is built on four pillars: better earnings stability; better protection; better flexibility; and better experience. Through partnerships with third-party service providers, GOJEK will offer its driver-partners a suite of benefits that align with GoalBetter’s four pillars.